This badger was found on a farm in Gloucestershire where shooting had taken place in the last few days, most likely it is dying from an infected wound. Badger culls can mean huge upheaval in local populations as setts disperse, this in turn can lead to an upsurge in territorial fights. "They came, en mass, the police, as they have done for the last 4 days, their purpose? to surround and forge ranks around the shooters, stopping peaceful and legal patrols, protecting badgers from death and agony. Setts which have been protected for weeks, sees a woman and a group of others arrested, and NOT allowed to access legal public footpaths. Shooters red lights can be seen, shots fire out, and a badger screams, its last vocal to the world, one of suffering, heard by its clan, as they rush back to the sett. A woman screams, echoed in the valley, lamenting the loss, her hours upon hours of protecting this sett gone in a bullet. She is arrested for trying to break the rank, to reach for compassion to her beloved badgers. 4 more arrests, as the police do everything in their power to protect slaughter and suffering. The shooter is witnessed walking towards the police, smiling, and thanking them for their support, as a dead badger dangles down from his hands, held by the scruff of its neck. They are out in force now, police and shooters, 10 now turning up at our field each night. They are desperate to get our badgers, we are legal and peaceful maintaining our position. Our badgers chittering innocently in the corn fields. WBP (Wounded Badger Patrol) have remained legal and peaceful, yet we have been shot at, and nothing was done, a dog was knifed, and nothing was done, a woman was attacked, her car smashed up by shooters, and another man attacked. People are being arrested, in order that the police can support the shooters. Once the shooters have done their wicked deed, the arrested people are let go without charge. 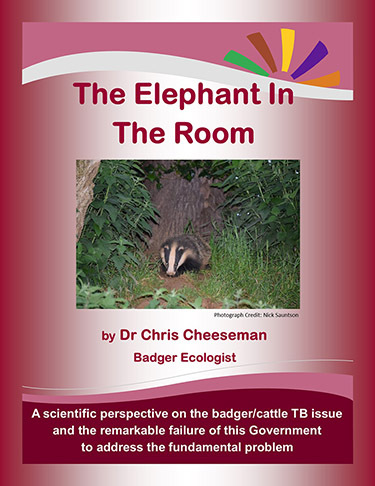 DEFRA have lied about badger 102. What democracy is this? The police are without doubt a private security firm for the NFU, DEFRA. If you do not challenge this, it makes a bleak future for us all. EXPOSE this corruption, get into the field, and help those not only protecting badgers, but bear witness and record, the madness of this badger cull, and democracy being hindered." 16 live rounds left on a public foot path by a shooter after he was escorted from a field by police. 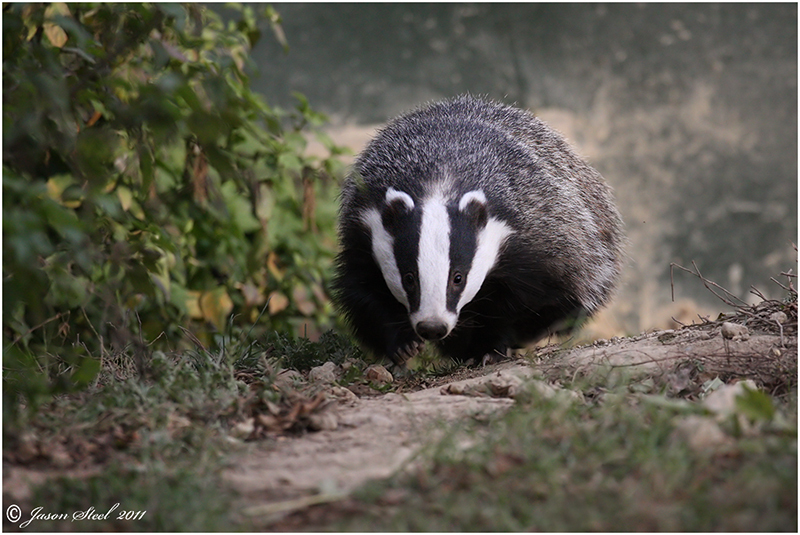 Three shots were fired but a badger was seen scampering away down the field! The location was near Town Street Farm Tirley in Gloucestershire. The rounds were photographed and filmed and taken by police in an evidence bag. Reports emerged overnight (1am to 3am) – initially thought two separate batches found – now fairly certain only one. Location – two initially reported – “Forthampton” and “Tirley” (Tirley is c. 4.5 miles from Forthampton, not sure if it abuts the estate). 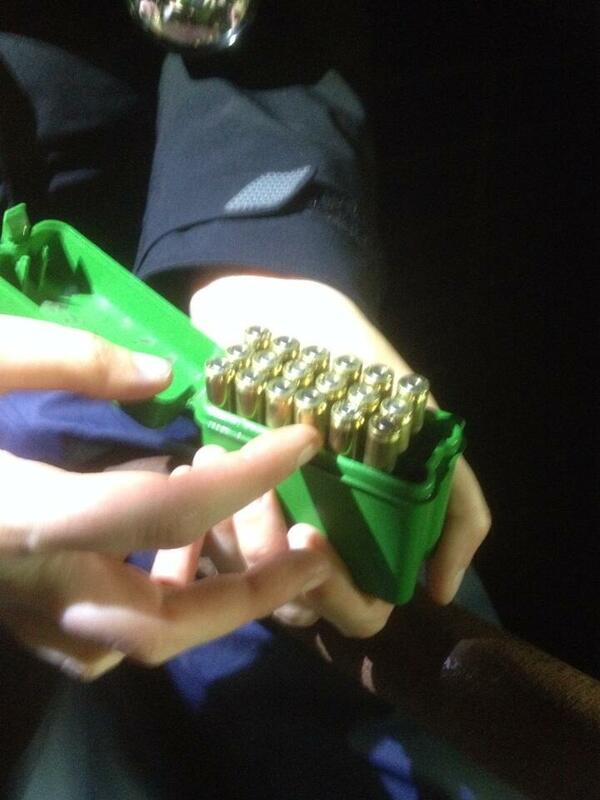 16 live rounds found plus two expended rounds – now in police possession but have been photographed and video taken. Calibre of ammunition – various reports but concensus seems to be 7.62mm ( = .303 in British Army parlance) – “red-tipped” according to one photo; this would indicate “tracer” rounds used to illustrate direction of fire for subsequent shooters. This type of ammunition much less accurate than “normal” rounds”. This size ammunition used to hunt large game (also used extensively by Military). Unsure whether “tracer” can legally be purchased by public – awaiting information from one of my Armed Forces contacts. Shooting guidelines do however indicate that shooters should operate in pairs. All reports indicate presence of only a single shooter at the incident – surely in breach of license. Other (associated?) 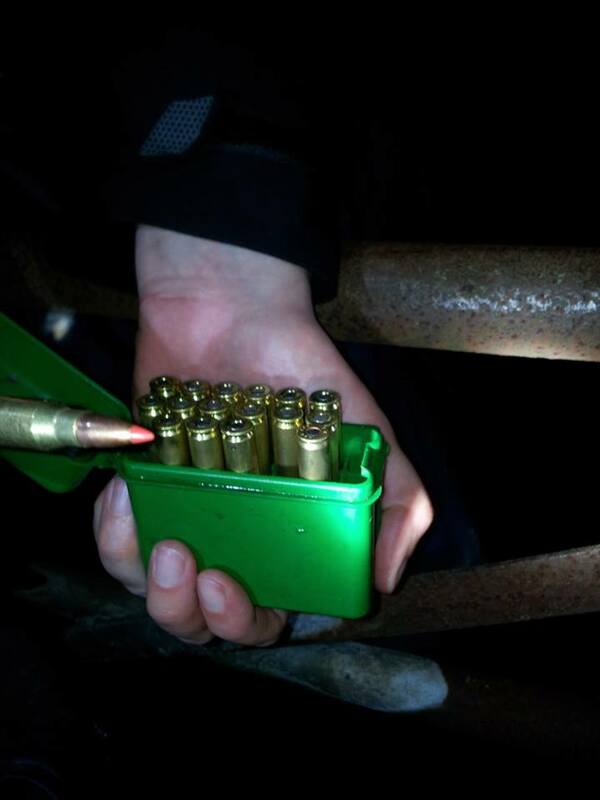 reports (anecdotal thus far) – police hold back protestor as badger is shot in front of her and cages (with three drowning badgers inside – released thank God!) found in deep standing water. Additional information (especially on bullet types etc.) to follow later today. For the sake of the badgers and for the safety of our own people it must now be time for Gloucester Police and Crime Commissioner Martin Surl to speak out, requesting the Police to inform Natural England of multiple breaches of the license and for the Gloucester cull to be cancelled immediately.